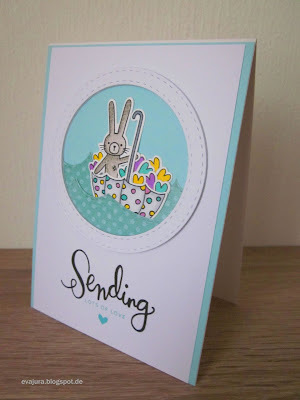 the weather is very hot outside, but it didn't discouraged me to create a new card for you. 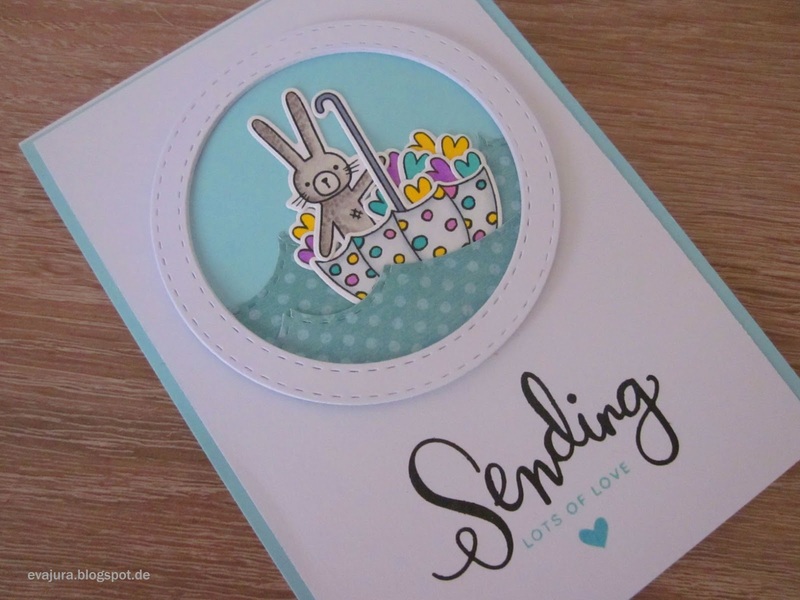 I think, this little cute bunny needs also some refreshment, so I let him to travel through the ocean to bring you some love. I created this card by using the Simon Says Dies and Stamps Make a Splash. 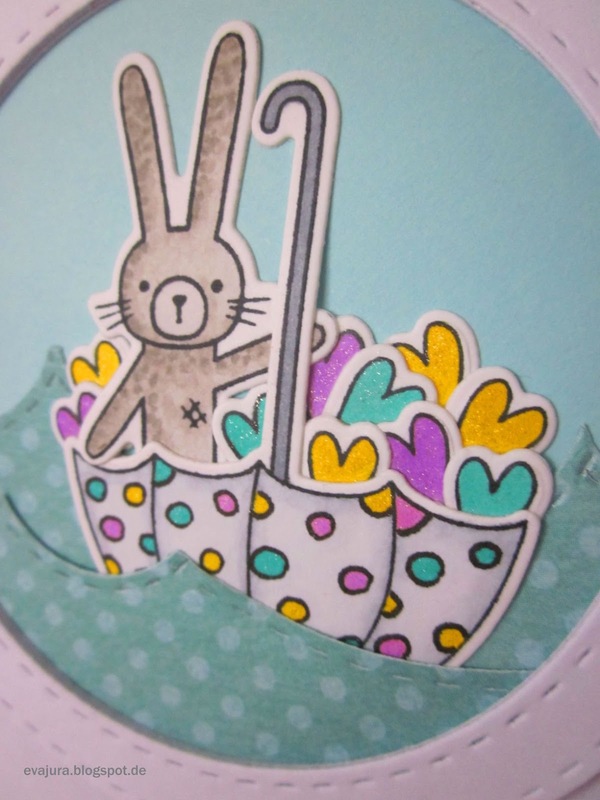 I changed the look of the umbrella by adding some dots. The adorable image was colored with Copic Markers. Can you see the beautiful shimmer that I achieved with the Wink of Stella Glitter Brush? Oh my goodness! I ADORE the scene that you created! Beautiful use of die and images! Well done on the layering also! 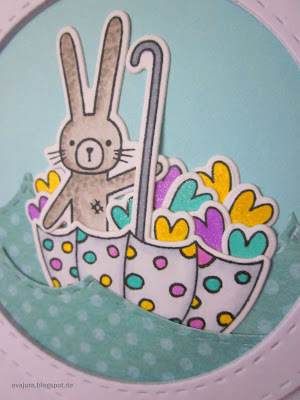 Thanks so much for playing Simon Says Stamp Wednesday “We’re Going Dotty” Challenge! Such a beautiful card! Love the little scene you've created. 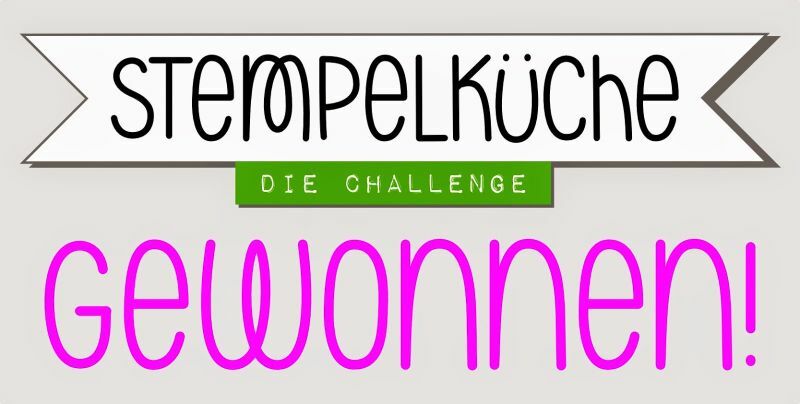 Thanks for joining us at the Stempelküche challenge.